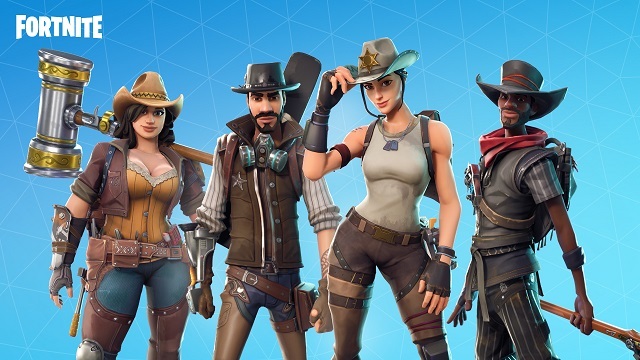 Build huge forts, craft exotic weapons, find loot, and level up your squad while leading the world's remaining Heroes in the fight to save humanity and take back the world. 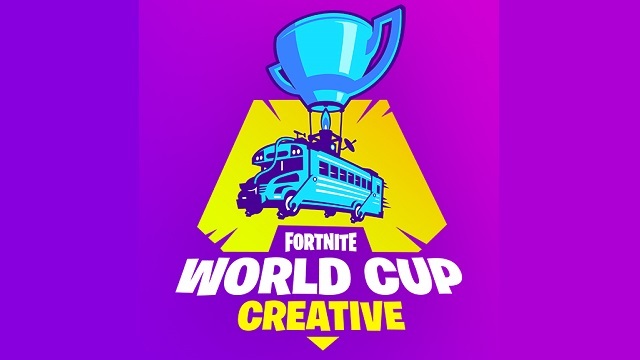 4/18/2019: Fortnite World Cup - Creative consists of five showcase events running from April 29th though June 7th. 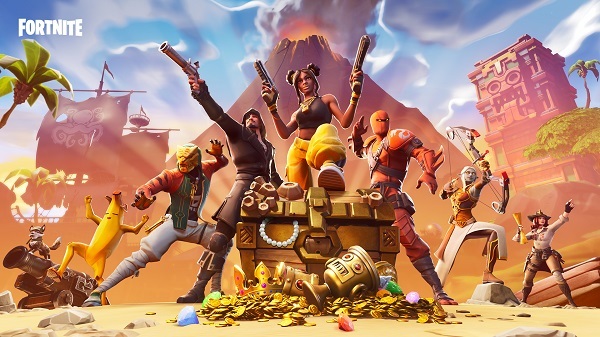 2/28/2019: Fortnite Season 8 launched today, bringing a volcano with it. 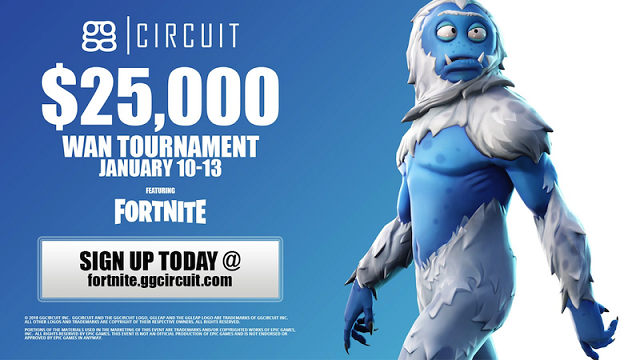 12/17/2018: The ggCircuit Winter WAN Fortnite Tournament will take place from January 10th through 13th. 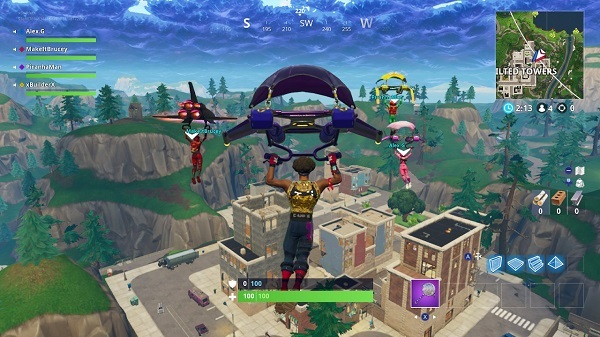 12/6/2018: Fortnite Season 7 has begun as an iceberg collides with the island. 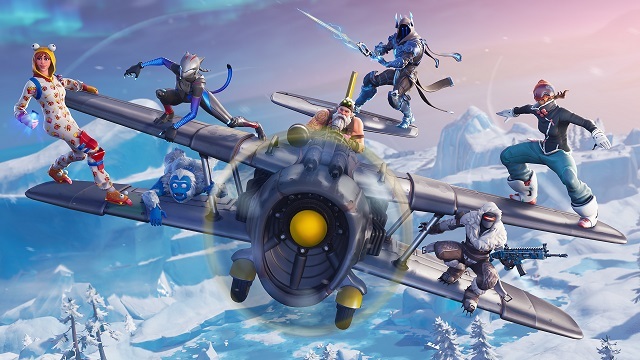 12/5/2018: Fortnite is adding a game design feature, Creative, that will launch with Season 7 tomorrow, December 6th. 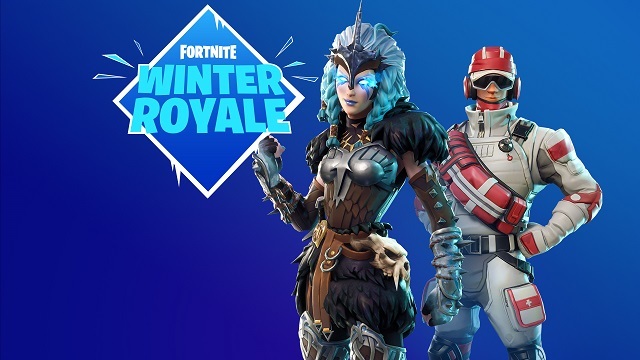 11/20/2018: The Fortnite Winter Royale Online Tournament is putting $1,000,000 up for grabs to players starting on November 24th. 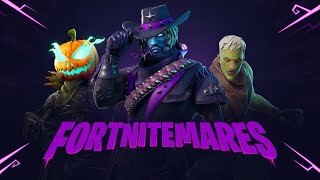 10/24/2018: Fortnite has launched its Fortnitemares 2018 Halloween event. 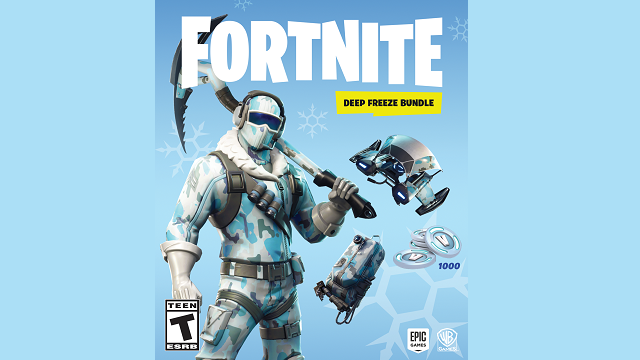 10/9/2018: The Fortnite: Deep Freeze Bundle is headed to retail for PS4, Switch, and Xbox One. 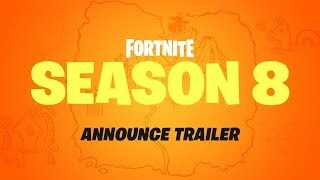 9/27/2018: Fortnite Season 6 went live today. 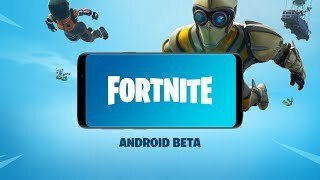 8/9/2018: The Fortnite beta has launched on Android, first on Samsung Note 9 and Galaxy Tab S4. 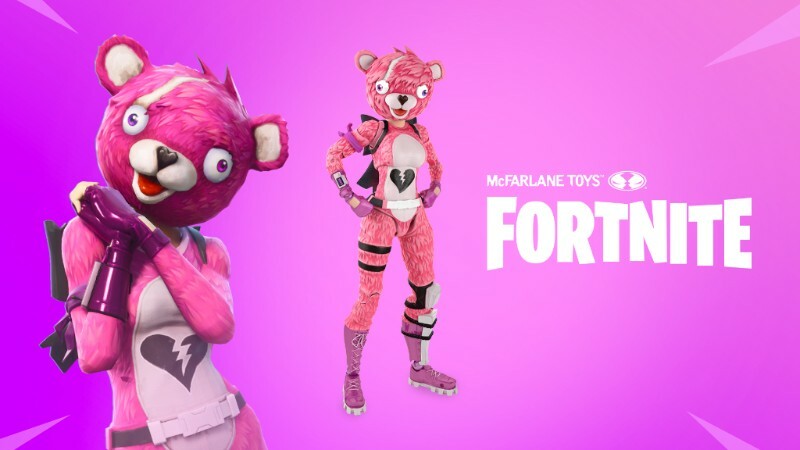 7/30/2018: McFarlane Toys is producing a new line of Fortnite premium figures. 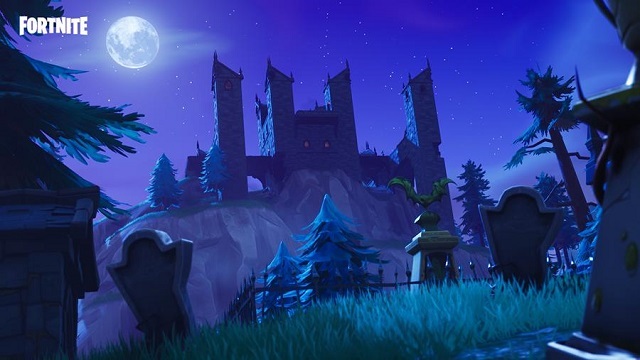 7/12/2018: Fortnite's Season 5 update launched today. 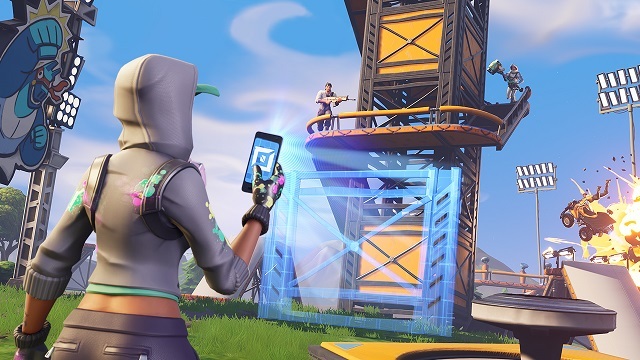 6/13/2018: Epic Games has announced its support for community organized events, online events, and major organized competitions. 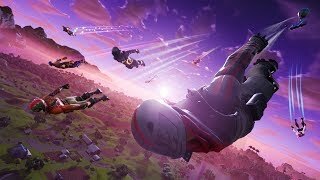 6/12/2018: Today at E3, Fortnite Battle Royale on Switch was both revealed and launched, and is available now.